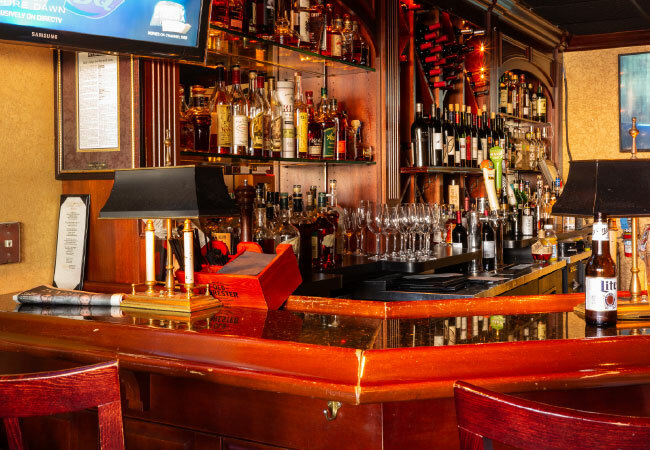 When the doors opened to Equus Restaurant and Jack’s Lounge in 1985, the adjoining spots became a home away from home for Louisvillians looking for chef-driven food, some of the best cocktails in town and a camaraderie-infused ambience. At front and center has been legendary chef and owner Dean Corbett. His megawatt personality and widely-acclaimed culinary talent brought him fame far beyond Louisville. He was the face of Equus and Jack’s. Not having him there seemed unfathomable to his many devotees. But, he said the time had come for him to step down, leading him to sell to Jared Matthews, owner of Lou Lou Food & Drink and managing partner of Diamonds Pub and Billiards. New awnings and a patio upgrade were part of the exterior facelift. 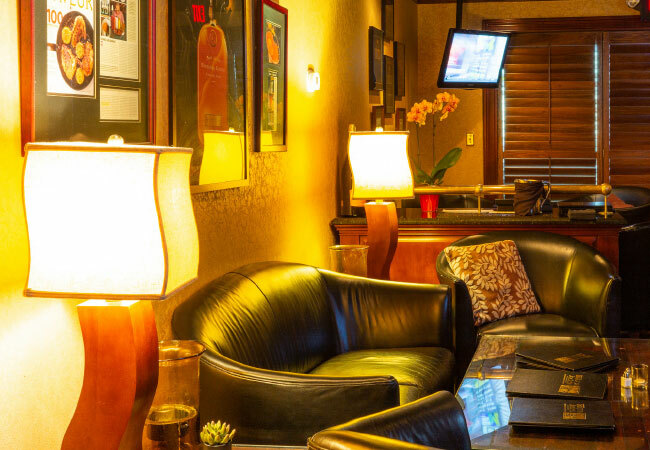 The interior was enhanced with new wall décor and a lounge area with couches and televisions. 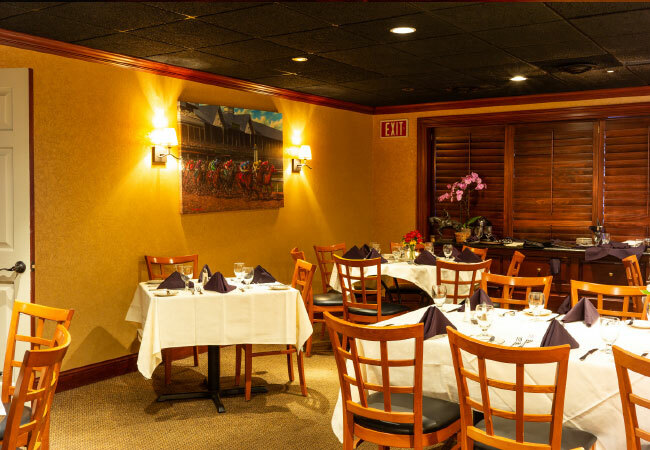 A private dining room is designed for corporate dinners and special occasions. 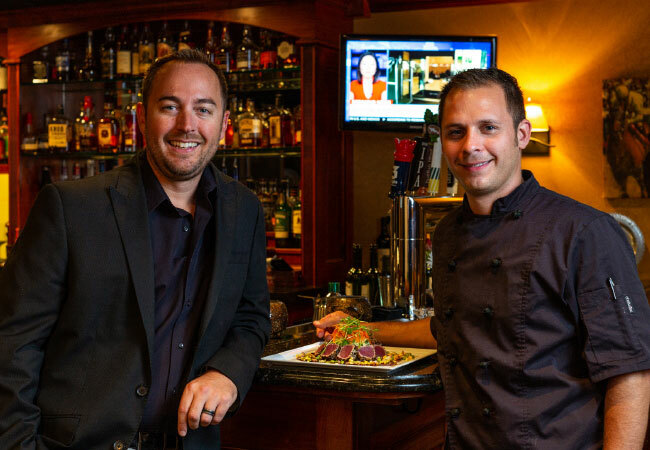 Matthews wanted to update the menu, with an emphasis on steaks and seafood, but knew that major changes would cause a revolt among long-time customers. His decision not to tamper with the fabled Rock Shrimp Jenkins, fried chicken, Jack’s nachos, mushroom fumé and pot roast is heralded by their fans. Also on the menu are appetizers such as the Equus signature crab cakes, crispy calamari, chicken wings and tuna tatake. Salad lovers are in for a treat with the Napoleon Caprese salad, and Caesar, spinach and wedge salads. 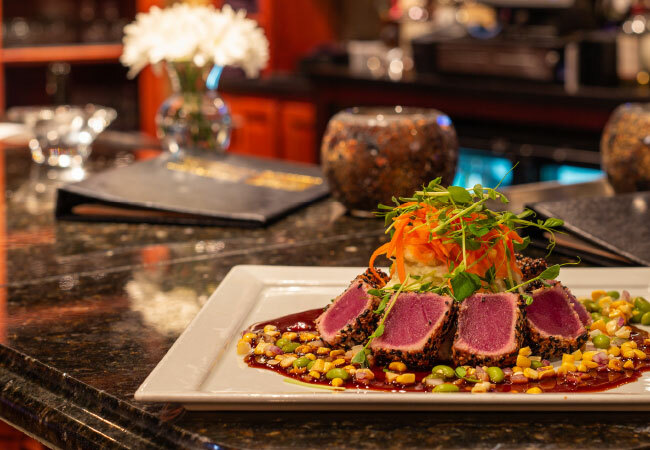 Joining entrées such as ahi tuna, seared salmon with English pea purée, pizza and a burger are a Cajun ribeye, wild mushroom ravioli and Parmesan-crusted sea bass.